Design ideas for a modern rooftop deck in Melbourne with a container garden and no cover. 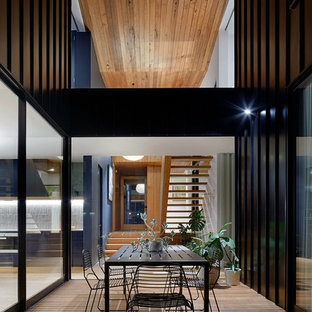 Photo of a large modern backyard deck in Melbourne with a roof extension. 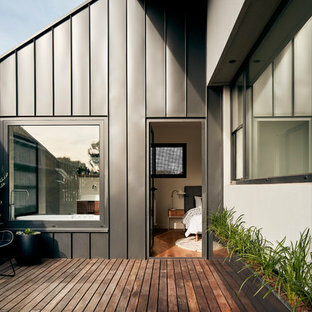 Design ideas for a modern deck in Gold Coast - Tweed with a roof extension. 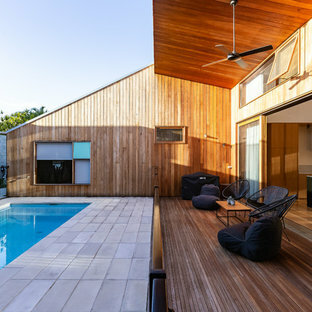 This is an example of a modern deck in Perth with a roof extension. 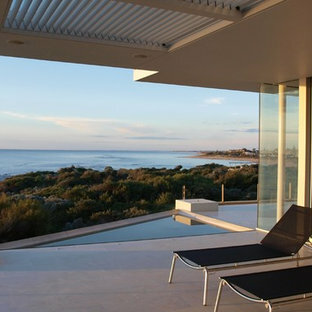 Design ideas for a large modern side yard deck in Perth with a roof extension. 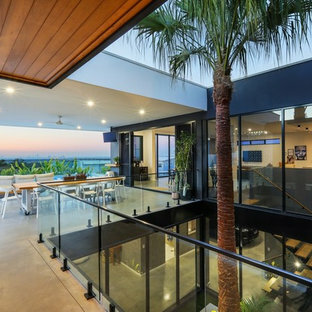 Modern deck in Sydney with a pergola. 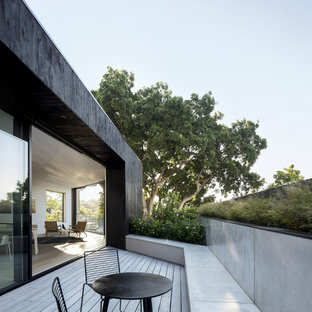 Design ideas for a mid-sized modern rooftop deck in Sydney with a container garden and a roof extension. 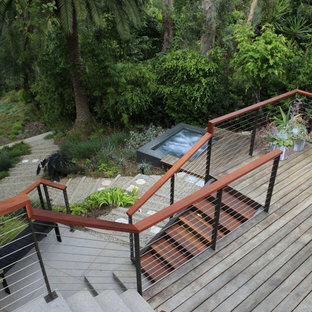 This is an example of a modern deck in Los Angeles. Mid-sized modern side yard deck in Baltimore with no cover. 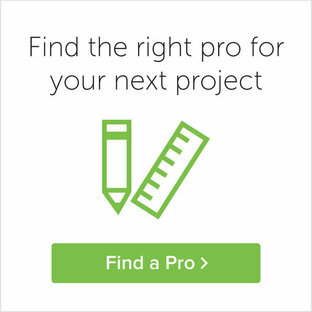 Design ideas for a mid-sized modern backyard deck in New York with no cover. Modern rooftop deck in London. 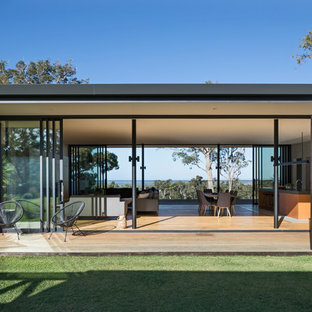 Photo of a modern side yard deck in Sydney with no cover. Photo of a modern deck in DC Metro with a pergola. 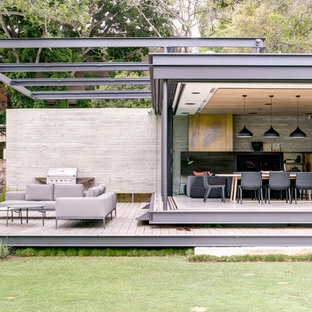 Expansive modern rooftop deck in Bologna with an awning.